SSL Certificate is important for all e-commerce site, but we recommend for all sites because HTTPS protect visitor’s privacy. You have purchased a SSL Certificate for wordpress site, you would need to tell your web hosting provider to install on your site URL. It take 2-3 days for installation but before you have installed WordPress and start working on your site. Currently it is simple URL like this http://yoursitename.com. Now you want to change it with https://yoursitename.com after confirmation from SSL certificate installation. There are some plugins available for SSL certificate setting on your site. It is easy way to set HTTPS on installed SSL certificate website link. Login to your cpanel and goto phpMyAdmin section, click on your database and goto wp options section update site URL and home URL with HTTPS and save. Now your site is ready with https://yoursitename.com. How to check HTTPS enable on wp website? 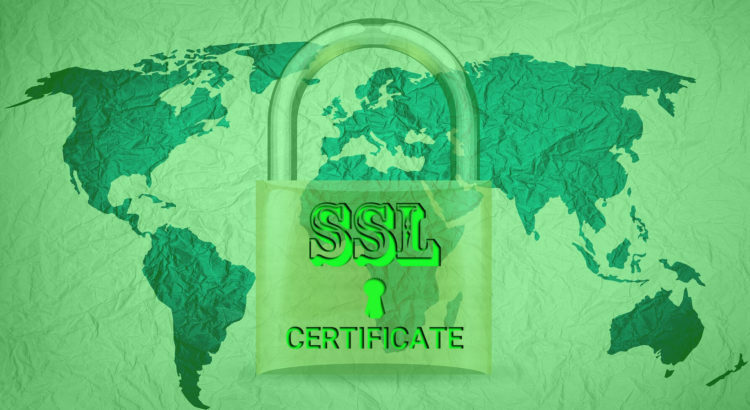 Add FREE SSL Certificate to your WordPress website.